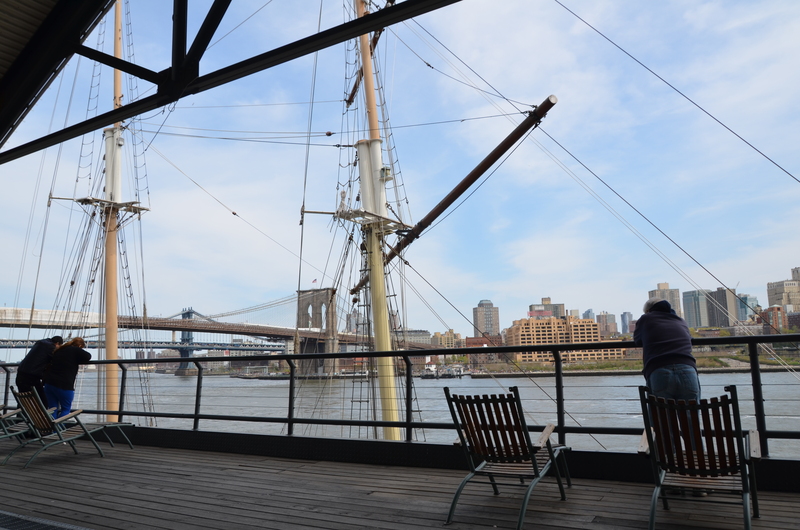 Photo of the day: ENJOYING THE LAST DAY OF SOUTH STREET SEAPORT’S PIER 17 – Due to the destructive re-zoning laws that have blanketed New York, today is the last day to enjoy the rustic building that was built to blend in with the charm of what once was South Street Seaport. The gabled roofs, the cast iron railings designed with industrial wire, the rustic red paint on the wavy (mirroring the ocean) sheet metal walls, the wooden decks from which you can promenade along, the weathered gray wooden deck chairs that silently sit awaiting for you to put your feet up and relax and watch the world go by. Perhaps you’ll eat your Nathan’s fries and hot dog while strolling around the three decks, or go the Beekman Bear Garden Beach Club to watch the sunset on the North Side of the pier. Today will be the last sunset from Pier 17. The last hot dog from the food court, the last souvenir bought by the myriad of shops and the last beer at sunset. 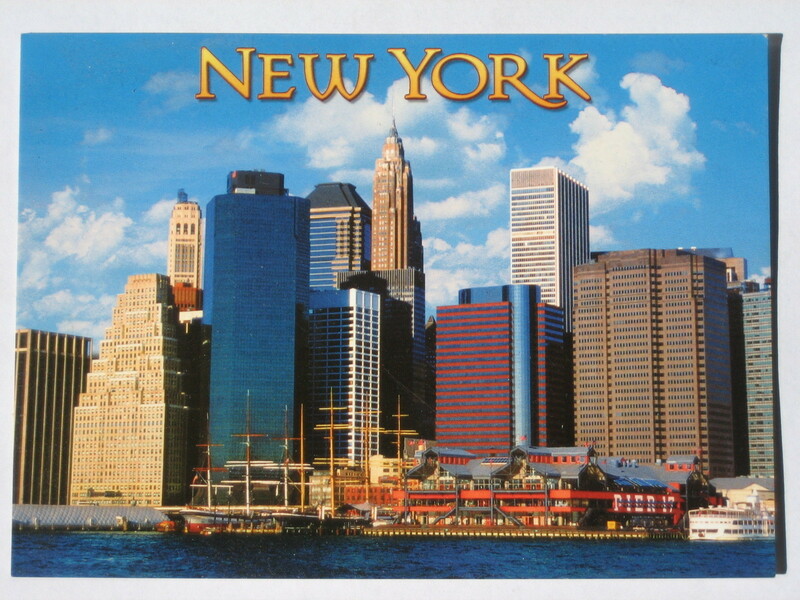 You can thank our despicable greedy Mayor Bloomberg and his councilwoman Christine Quinn who re-zoned the South Street Seaport area and have given the greedy callous go-ahead to have it all torn down in favor of a glass box mall. ANYBODY BUT QUINN FOR MAYOR !